Elizabeth Arden Blue Grass embraces the skin with the lightness of florals and the freshness of the air on a warm summer’s day. A bouquet of flora in the top notes is made up of decadent rose, jasmine and lily, together with the relaxing essence of lavender. A green and aromatic heart of vetiver, clove and laurel introduce depth and greenery, before a woody dry down of cedar, sandalwood and musk leave a kiss of warmth on the skin. Special Order Item? Expected despatch 18-20 days after your order is placed. 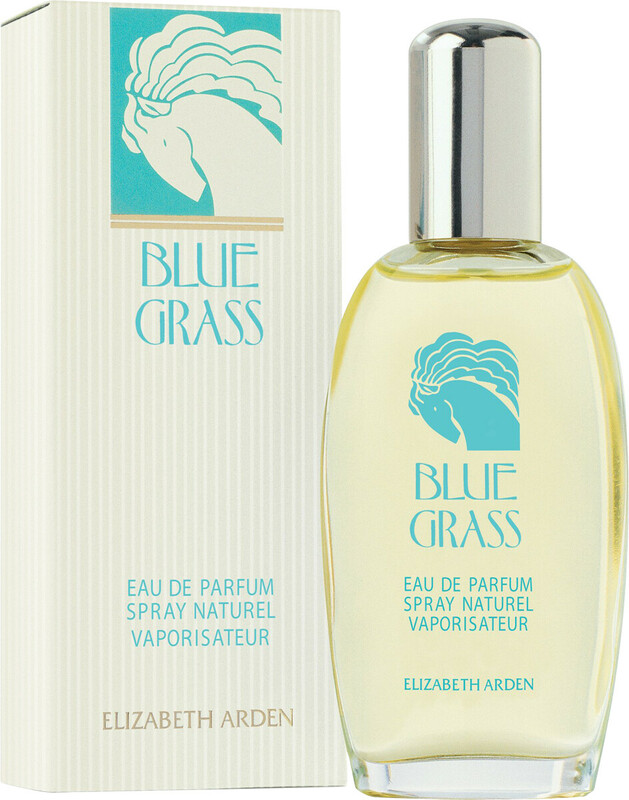 Elizabeth Arden Blue Grass Eau de Parfum Spray is rated 5.0 out of 5 by 1. Rated 5 out of 5 by PearlyShirl from ELIZABETH ARDEN'S BLUE GRASS Been wearing this perfume since I was 17 (I am now 72!!!) and it never fails to please with its fresh, flowery smell - everybody says how nice I smell and my son says his mother smells like his mother when wearing it. Have tried others but always come back to this old, old favourite. Love it!